The Bank of Japan (BOJ) held off on expanding its stimulus package Wednesday, despite growing signs of recession in the country’s economy. Japan, hit by a slowdown in China, is said to be in technical recession and core consumer prices in August witnessed their first annual drop since the central bank deployed its massive stimulus program over two years ago. 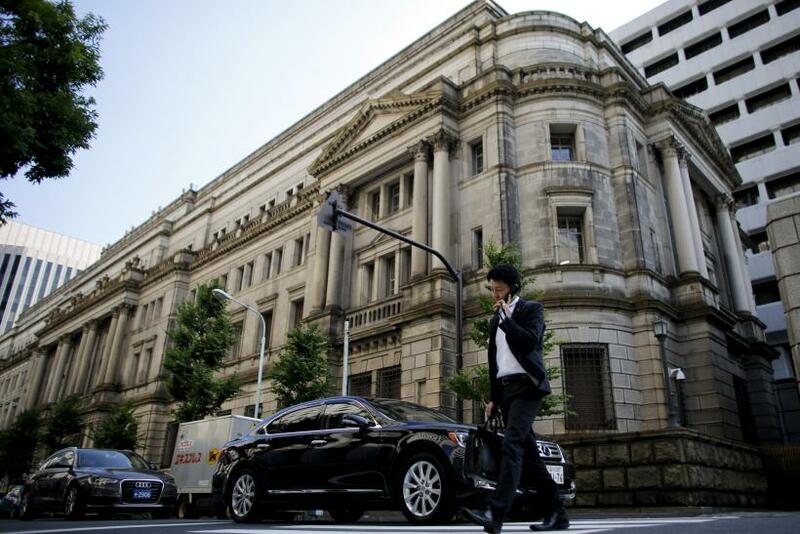 In a widely expected move, the central bank maintained its pledge to increase the purchase of Japanese government bonds at an annual pace of about 80 trillion yen. Following the announcement, Japanese stocks fell 0.7 percent before recovering in afternoon trade to trade up 0.72 percent. While the expansive monetary policy has pushed the Japanese currency down 22 percent since April 2013, deflation fears have continued to plague Japan. According to data released last month, the core consumer price index declined 0.1 percent in August from a year ago -- its first drop since April 2013 -- raising doubts over the government’s ambitious 2 percent inflation target. The data led many to speculate that the Bank of Japan might announce an increase in its pace of easing on Oct. 30, when it will provide an update on its outlook for inflation and economic growth. The focus now turns to a news conference later in the day, when Kuroda is expected to explain the policy decision.